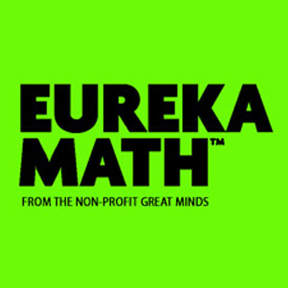 In this section, you will find a series of Eureka Math materials to help you support your child in their academic coursework in the subject of math. The “tip sheets” and videos are guides designed to provide you with module-by-module guidance for supporting your child’s study of math. Do you know how to make a number bond or use a rekenrek? Need a refresher on how to use a number line? Struggling to remember what a decimal fraction is? Don’t worry – these materials cover that and much more. Many of us are parents too, and our goal is to provide you with the tools you need to support your student. Feel free to download files from this useful resource page whenever needed. Files will be added throughout the year, so be sure to check back for the most up to date resources to help your child in their pursuit of excellence in mathematics.